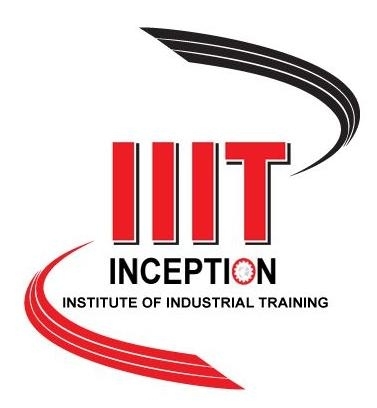 APRM occupies the whole PR and marketing of the Inception Institute of Industrial Training (IIIT), which is one of the leading institutions, providing quality Industrial Training particularly in Industrial Automation, Embedded System & Robotic Vision, with the aim to bridge the skill gap between Industries & Engineering students. 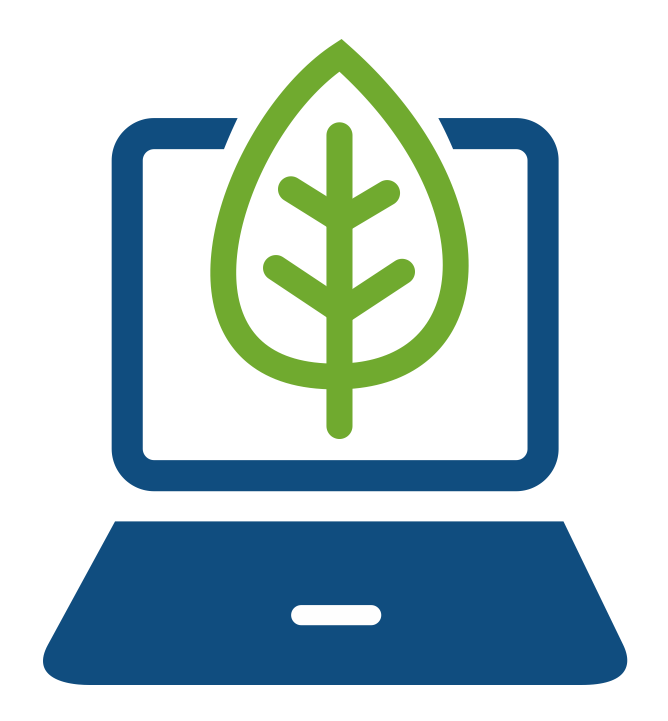 APRM has handled the whole branding process of 10 international academic journals - online and offline. The journals are steered by distinguished Board of Directors, Researchers and Academicians and are supported by international review boards consisting of prominent individuals representing many well-known universities, colleges, and corporate organisations.